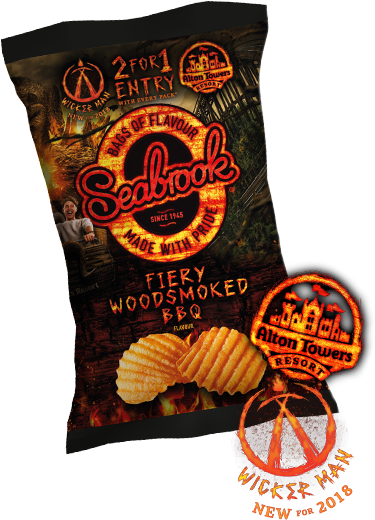 combining wood and flames to create a unique taste experience. 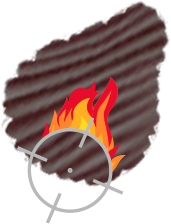 Shoot the crisps, but please don't shoot the potatoes! Why don’t you embrace the dark side of Seabrook? Then you could be our next Flavour Raver! 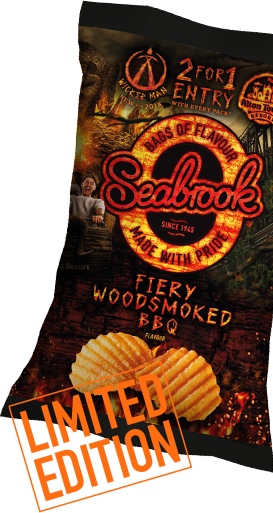 Tell us why and you could be our Fiery Woodsmoked BBQ Flavour Raver! Nice one! Please enter you email and we will send over your prize! !